Total subscriber addition stood at 160 MN for the quarter ended December 2018, with gross subscriber addition of 27.8 million; net subscriber addition of 21.5 million. million (as against 19.5 million in the trailing quarter). 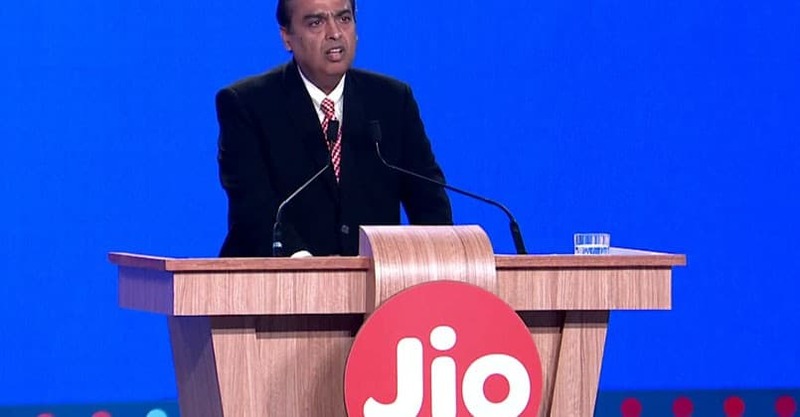 RJio Subscriber Base Touches 160 MN; Registers Profit of Rs 504 crore in Q3 0 out of 5 based on 0 ratings. 0 user reviews. Why Jio Must Pursue Telecom for SMBs?